Randleman, NC, July 26, 2018 --(PR.com)-- Rob Ainbinder, a native of New England, recently launched a barbecue project on Kickstarter in honor of his Texas born & bred wife of 23 years. The couple relocated to North Carolina 18 years ago and could find none of Angela’s Texas style barbecue. 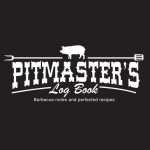 “At that time, harder lines were drawn between states and their barbecue styles. Angela longed for brisket and Texas hill country style sausage and I started on the path to learn how,” said Rob. 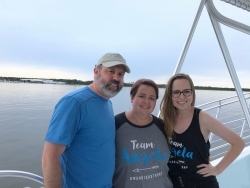 Last November Angela was diagnosed with Glioblastoma Multiforme, a fatal, Stage IV brain cancer. She recently discontinued treatment as the cancer had worsened and the outlook from available treatments offered little in the way of a better quality of life. Doctors say she has about six months to live. 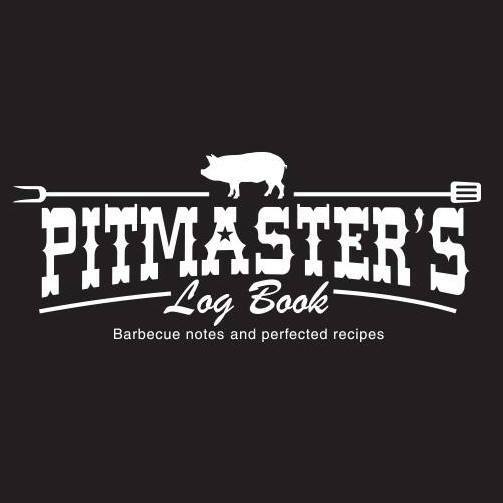 As a creative refuge, Rob fused his love of Angela - and his study and practice of barbecue - in the form of Pitmaster’s Log Book a log book where both professional and weekend pitmasters can document and perfect their efforts.